Hey guys! How’s it going on? Boruto is getting really boring these days and there wasn’t really anything special to report to you guys. Well, while I was looking for some good Naruto content, I came across this particular video which looks so cute and amazing. Before just sharing it with you guys, I tried to research on it as how come this video has not gone viral? Well, it seems like it did for a while before something happened to it. As you all are part of the Naruto fandom, you know how serious some fans can be sometime, right? Masashi Kishimoto, the creator of Naruto didn’t want to create a romantic manga and but we all know that if we see a ship, we all just go so crazy over it. This happens in all manga’s and anime’s, Naruto is no exception. 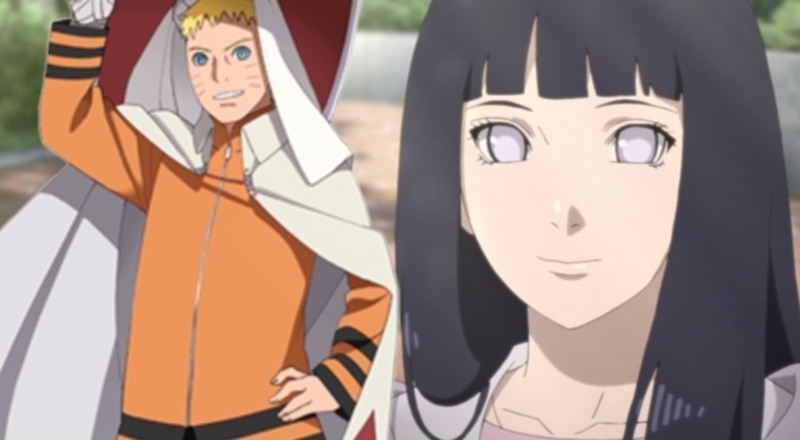 Naruto and Hinata’s ship is one of the most popular ship and supported by a majority of people as well worldwide. 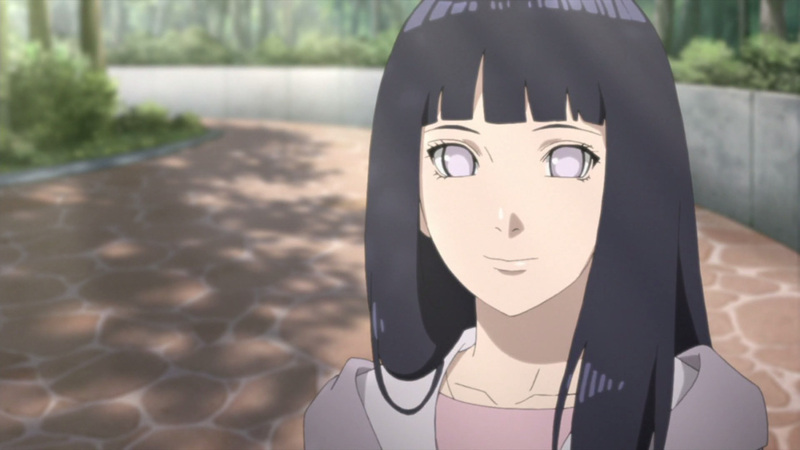 Well, if you like Naruto or Hinata, this animation is a treat for you guys. 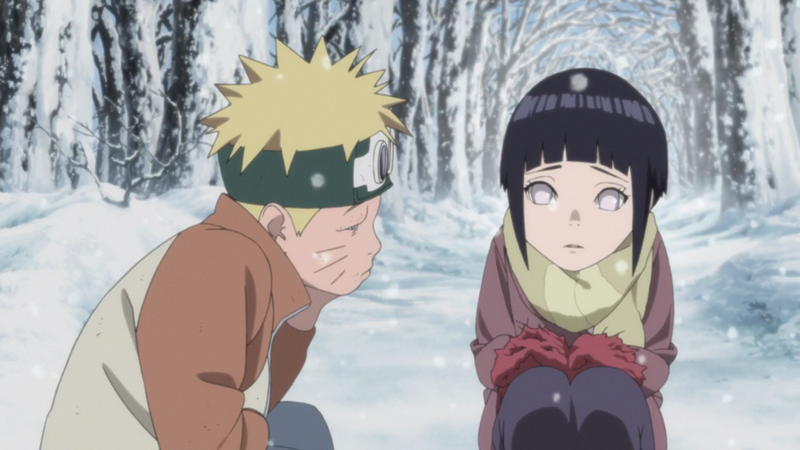 After all, one of Naruto’s fan-favorite animators posted one NSFW clip of the couple enjoying their time together. No, seriously. Over on Twitter, Cheng Xi Huang posted a now-deleted animation he did of Naruto and Hinata. The clip features both of them. It shows Hinata waking up in bed in a different manner. She is barely covered with a blanket, and looks kinda sleepy. You can see the video clip below where Naruto is shirtless in this scene so that’s another thing to be excited for. It’s a very exciting short clip where Naruto drags Hinata back to the bed as well. There’s literally nothing bad about it but because of some fans, the animator had to delete his tweet. Thankfully, someone had already shared it on other social medias. I feel so bad for the guy because it is such a cute animation clip. Next story Dragon Ball Super: Broly – Whis vs Super Saiyan Broly Fight Leaked! Previous story Dragon Ball Super: Broly – Super Saiyan Blue Gogeta vs Broly Fight Ending Leaked!